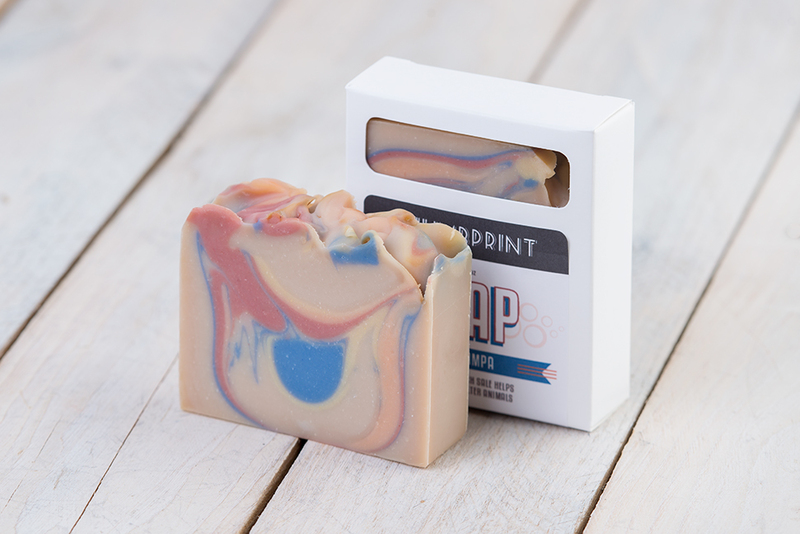 Thumbprint Handcrafted Soaps makes soaps, lotions, lip balms, beard oils, sugar scrubs, dryer balls and more. 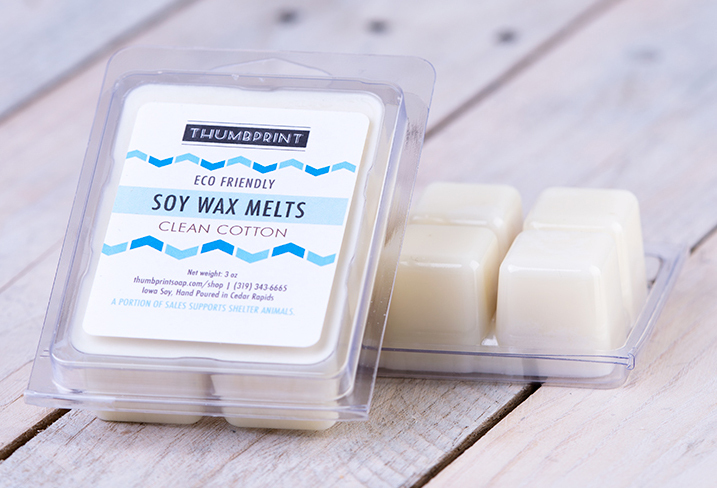 Thumbprint soaps are made with high quality ingredients in small batches in Cedar Rapids, IA. 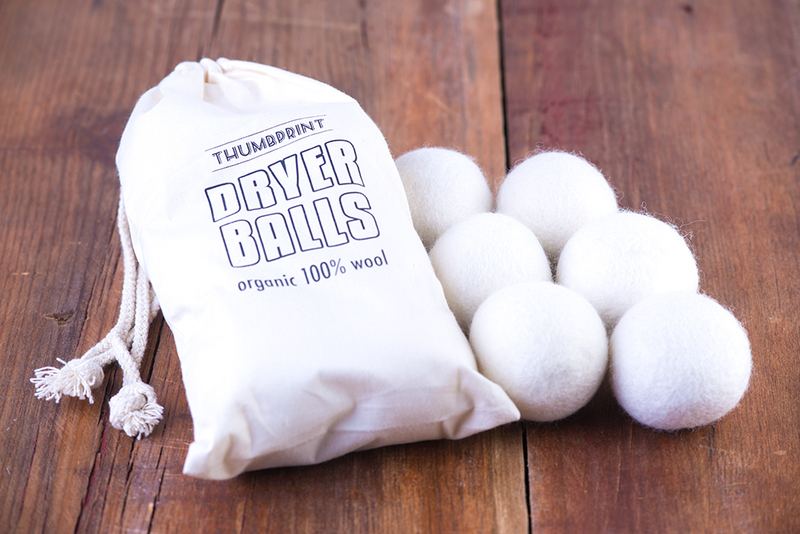 They are formulated for sensitive skin and are free of parabens, detergents & phthalates. No unpronounceable ingredients; so you can feel good about what you are putting on your skin.